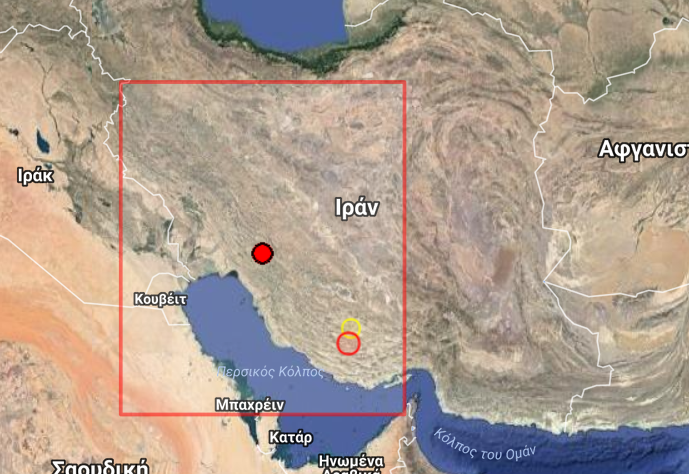 Much closer to our prediction for today than the previous and stronger one in the afternoon, this 3.9R came 41km off Dehdasht, Iran. Our prediction was for (33.2N, 52.3E). Not too bad!